Sheila has been interested in the beauty of sound from an early age. 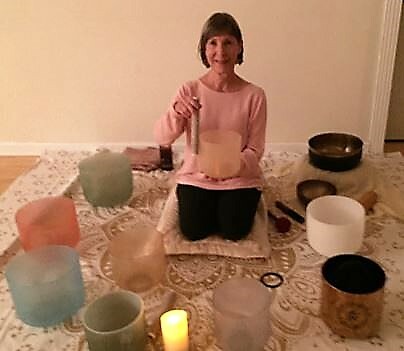 After retiring, she began playing crystal, gemstone singing bowls. She has received guidance from Leigh Ann Phillips, Peter Hess, Natalie Brown, and the International Sound Healing Academy. 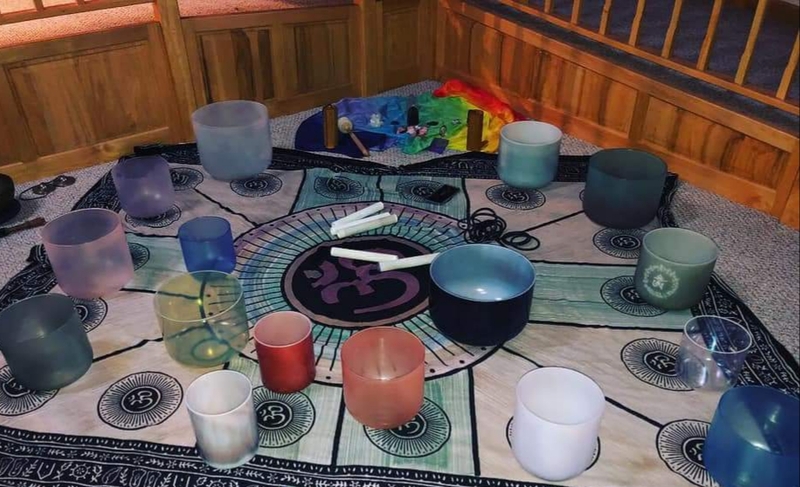 The Spiritual Deepening for Global Transformation program at the Christine Center has informed her sound practice and played an important part in developing appreciation for the interconnectedness of everything. Sheila practices Tai Chi and Qigong and paints in the Sumi-e style. She loves nature, raising monarch butterﬂies in the summer, hiking, kayaking, rollerblading, reading, and traveling. She enjoys learning about the many paths people take in life and is grateful for the people she meets along the way. Wendy studied with Jonathan Goldman’s Healing Sounds Intensive in 2013, completing a long practice of toning and chanting. 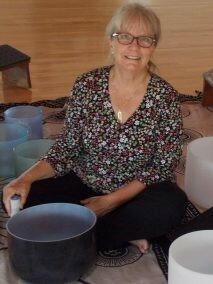 She is a sound practitioner, and began her journey with sound in 2012 after hearing the pure harmonic tones of the gemstone singing bowls.